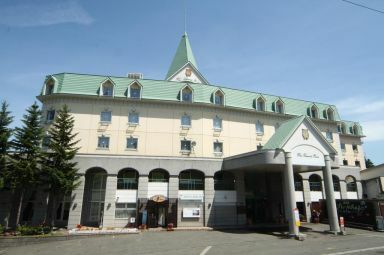 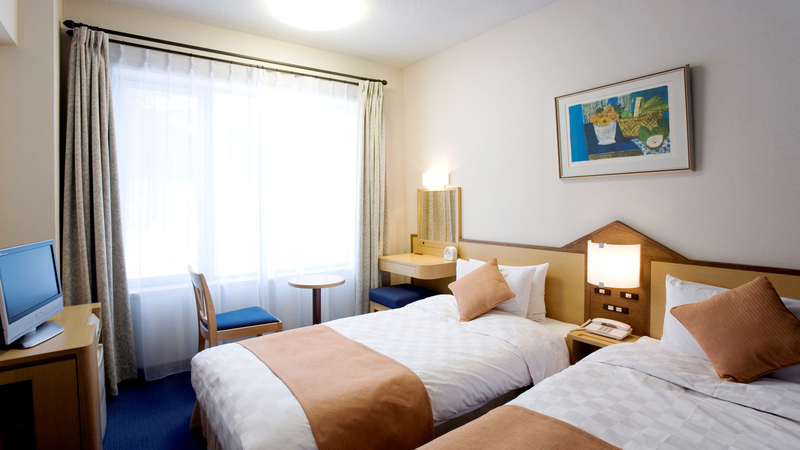 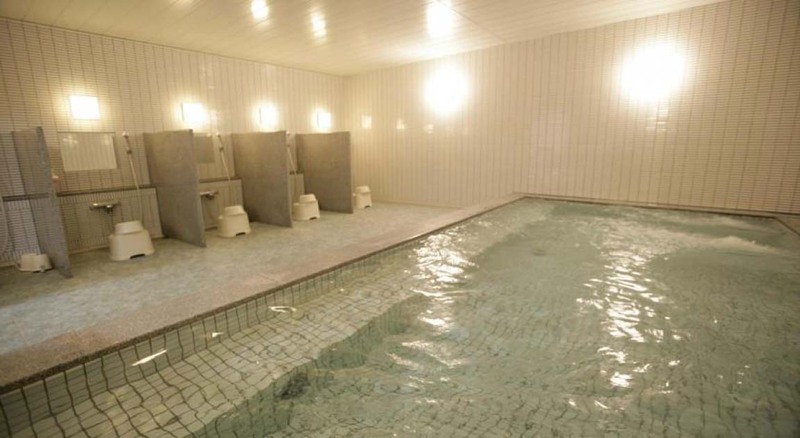 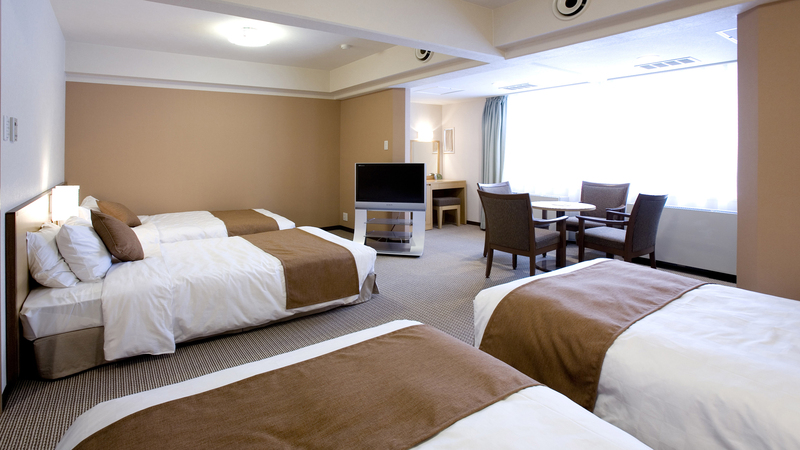 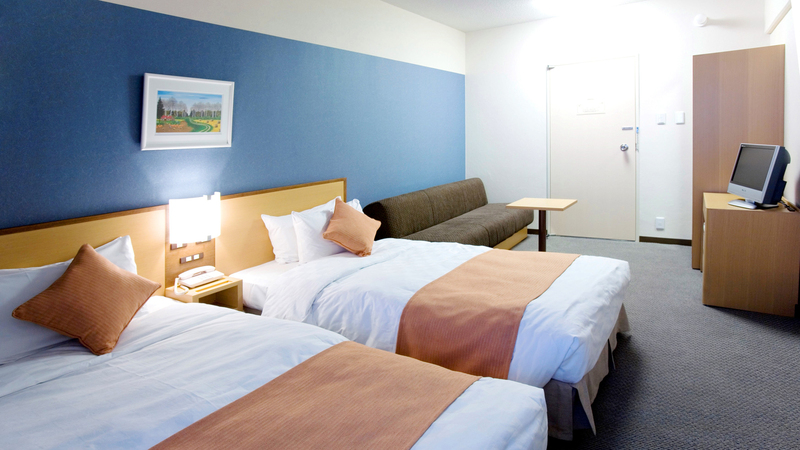 The renovated Furano Prince Hotel offers a relaxed and comfortable resort hotel atmosphere, with spacious western rooms. Facilities include onsen area, souvenir shop, and Western/Japanese restaurant boasting magnificent views of the ski hill. 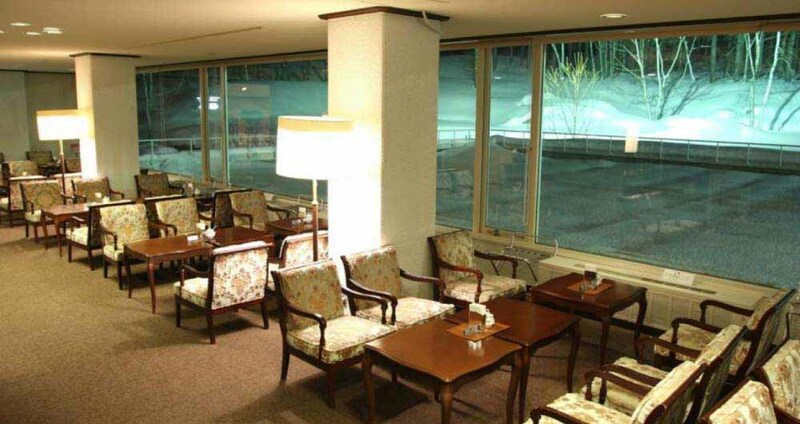 Located on the Kitanomine side of the ski area and is tucked into the ski hill. 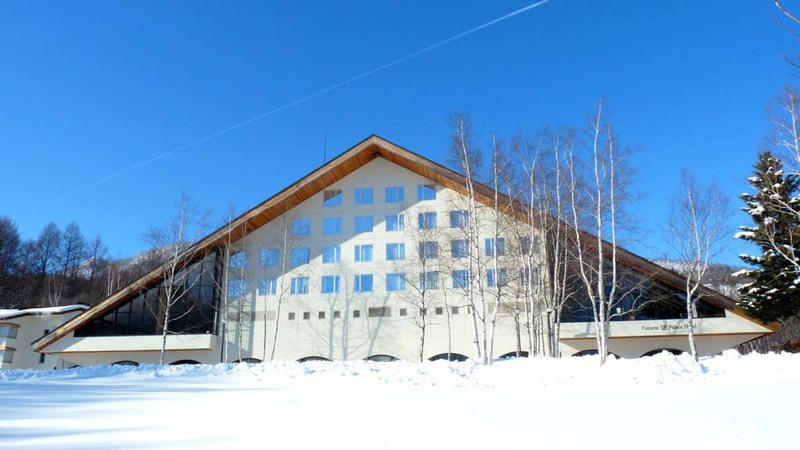 Guests who stayed at Furano Prince Hotel also stayed at these other Furano accommodations.